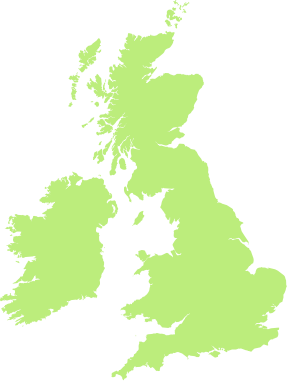 From the 14-15 October 2013, twenty Blue Skies graduates from our partner schools in Lincolnshire, Dorset and Norfolk came together to undertake one of their toughest challenges yet. The task was to use the skills they had developed on their Blue Skies programmes to lead a number of their Inspirational Mentors up to the summit of Kinder Scout in Derbyshire. In doing so the students were required to demonstrate the key principles of the Blue Skies programme – inspiration, teamwork and leadership. The majority of these students had never set foot on a mountain before. The four teams of young people were supported by qualified mountain leaders, the RAF Mountaineering Association and individuals from the inspirational environments connected to Blue Skies, including The Red Arrows, The Battle of Britain Memorial Flight and The Empire Test Pilots’ School. Every single student completed the challenge and there was a huge sense of achievement all round. The event was reported on in the local media and helped raise awareness of the work of the Trust and the aims and aspirations of our Blue Skies programme. The challenge was originally conceived by Flt Lt Frances Capps, who was on Southampton University Air Squadron with Jon and Emma Egging. Fran was tragically killed during a mountaineering expedition in February 2013. 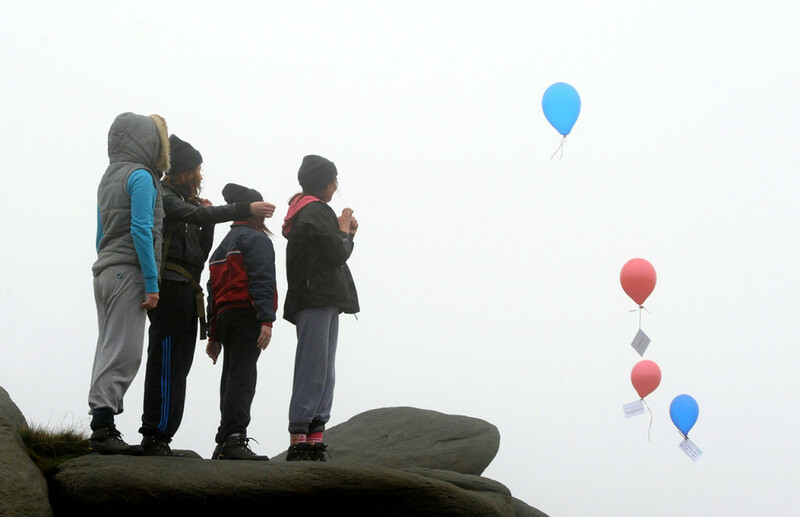 The event took place in honour of both Fran and Jon, with blue and red balloons being released in their memory by the students when they reached the summit.